Why Compare Two Wheeler Insurance? We all love our two wheelers - scooter, scooty, motorcycle, bike, motorbike or whatever name you give it. 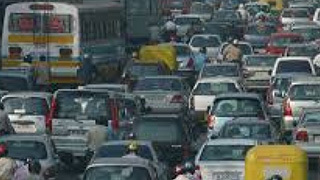 It is the easiest way to commute and probably the most efficient also. 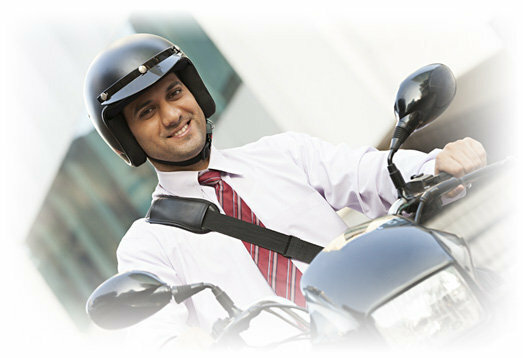 While we enjoy our rides, it is important that we take insurance cover also for the two wheeler. Partly because it is mandatory and also because it can save you a lot of money in terms of repairs which your vehicle needs to undergo. At MyInsuranceClub, we will help you select the best two wheeler insurance plan with the click of a few buttons. 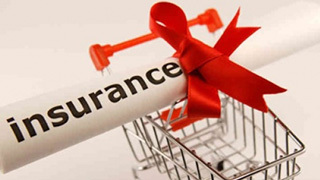 Premiums from different insurance companies will be made available to you at the click of a few buttons. 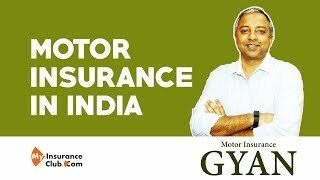 You can choose the cheapest two wheeler insurance or go in for a brand of your choice on renewal. It's easy and can be done from your phone also. I wanted to renew my ICICI Lombard two wheeler insurance policy. It was great to do the comparison here and get a cheap plan for myself. This was simple. Would recommend my friends to use this for taking their bike insurance if they want to save money. They will love it. Kya baat hai! So easy to get comparative premiums for my scooty. All in 40 seconds flat. Very happy with this idea. Wonderful. I liked the process. Compare and then get the lowest premium. I saved some money in the process. Very easy to buy online also. Two wheeler insurance is just like you standard car insurance policy. For one it is mandatory and secondly it helps you save money in case of any repairs caused due to some accident. If you go to a garage which has a tie-up with your insurer you can avail a cashless facility where-by the costs of repairs will be directly paid by the insurance company. Depending on the price of your two wheeler, you pay a standard premium and you would be provided a cover which will take care of the costs arising due to damage to your vehicle or to a third party. What are the different Types of Two Wheeler Insurance Plans? This covers the cost arising due to the damage caused by your vehicle to a third party. 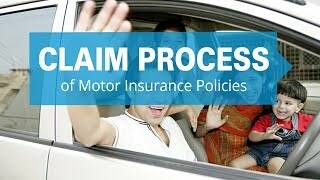 It could another vehicle or another person and this insurance component is mandatory by law. 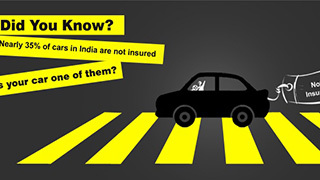 You are not supposed to ride a bike on the roads if it does not have third party insurance cover. This cover provides cover against damage to other vehicles, people and the damage caused to your vehicle also. The cost of repairs of your motorbike will also be taken care of. 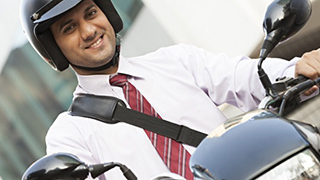 It is recommended that you purchase a comprehensive two wheeler insurance policy.